She greeted passersby and made her sales pitch: $10 for a special edition of Groundcover News. Kurtz has to sell at least five copies of the special edition every day to afford the hotel room she’s stayed in for the past three years. Before moving into a hotel, she lived in her car for a few years after she was laid off from her teaching job in Detroit in 2012 and then evicted from her apartment. Groundcover gave her a chance to improve her circumstances. “It’s like any sort of business,” said Kurtz, 61, who has been a Groundcover vendor for six years. “We have to do our transactions.” She’s as proud of her newspaper sales record as she is of the teaching certificate she put to use for more than 20 years. 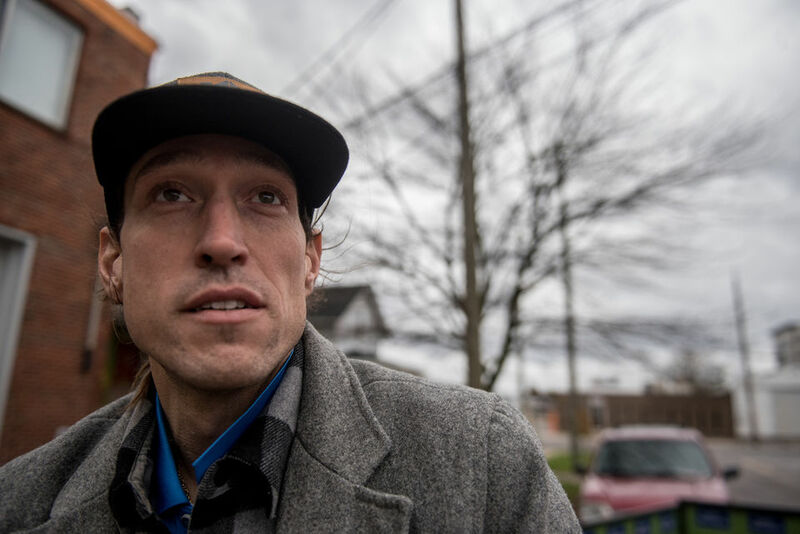 Groundcover is a nonprofit news publication dedicated to helping people living in poverty and elevating their voices. Since 2010, the Ann Arbor publication, has been part of a network of street newspapers aiming to combat poverty and homelessness. Groundcover vendors are independent contractors who buy copies of the newspaper at a wholesale rate and then sell them on the street at a marked-up price to earn a living. Standard editions are $2 and special editions are $10. Selling newspapers is an alternative to panhandling that allows people to gain entrepreneurial experience and share their stories if they choose to write for the publication. Groundcover also facilitates classes on financial management, mindfulness, mediation and other life skills for vendors.“The ultimate measure of success is how many people have been able to sustain themselves (by working at Groundcover),” said publisher Susan Beckett. Groundcover has trained about 470 vendors over the years, and about a dozen people are selling the newspapers on the streets at a given time. 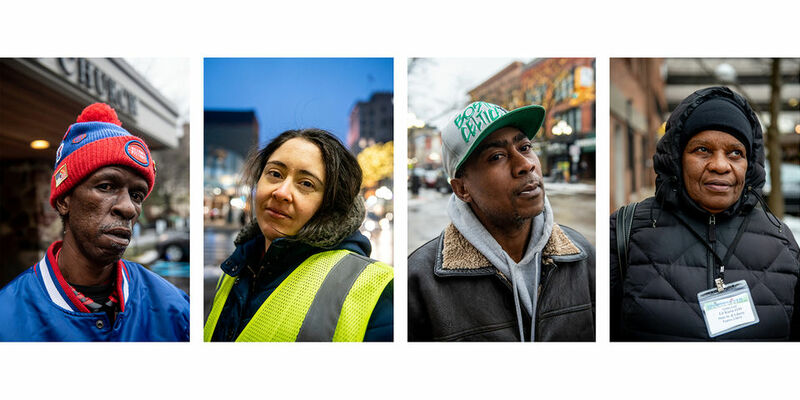 Five Groundcover vendors sat down with The Ann Arbor News to talk about their sales experience and offer insights into day-to-day life for people living in poverty.